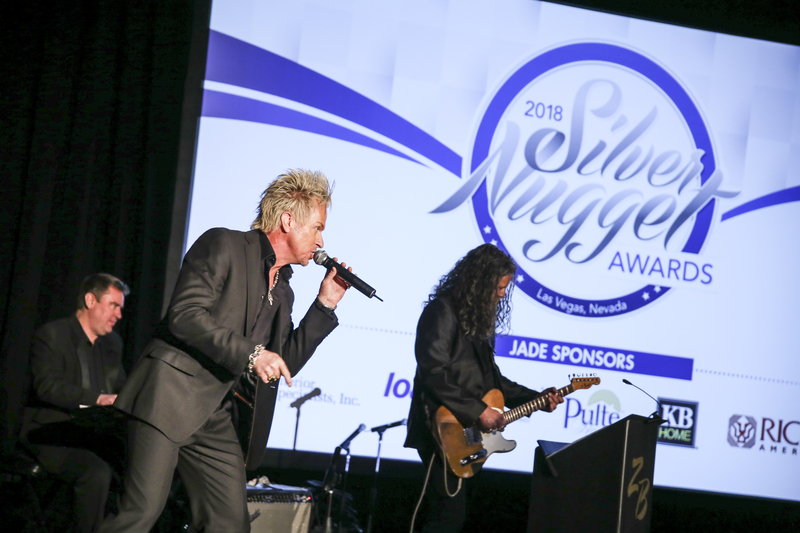 The annual Silver Nugget Awards is a joint program of the Southern Nevada Home Builders Association and long-time member, the Las Vegas Review-Journal, to honor the best in design and professionalism in the local home building industry. 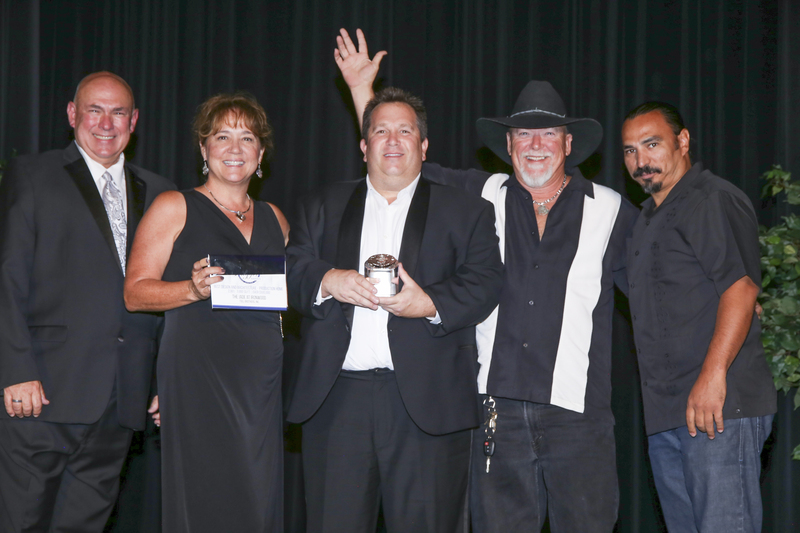 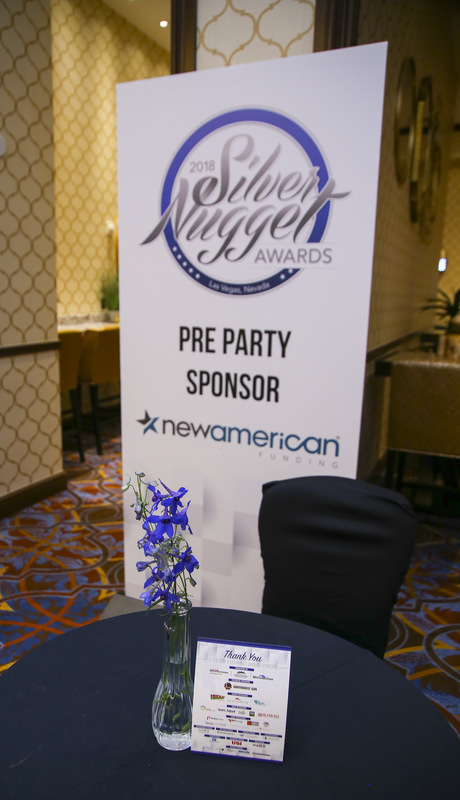 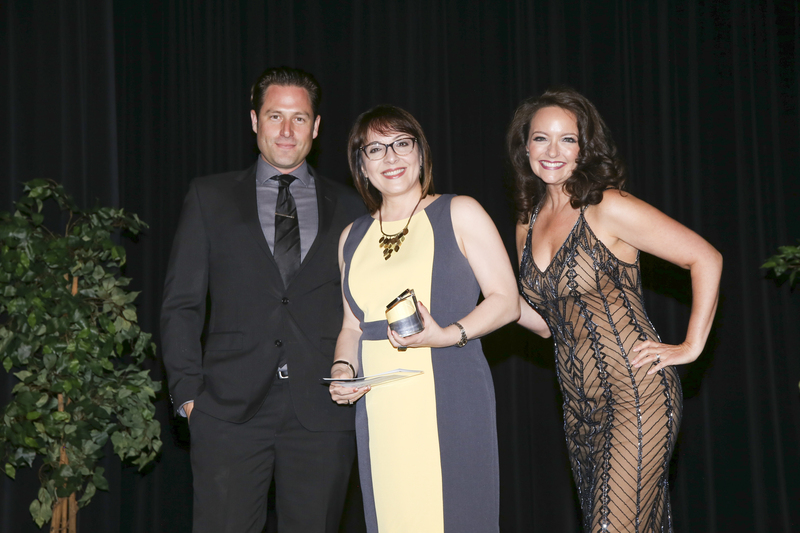 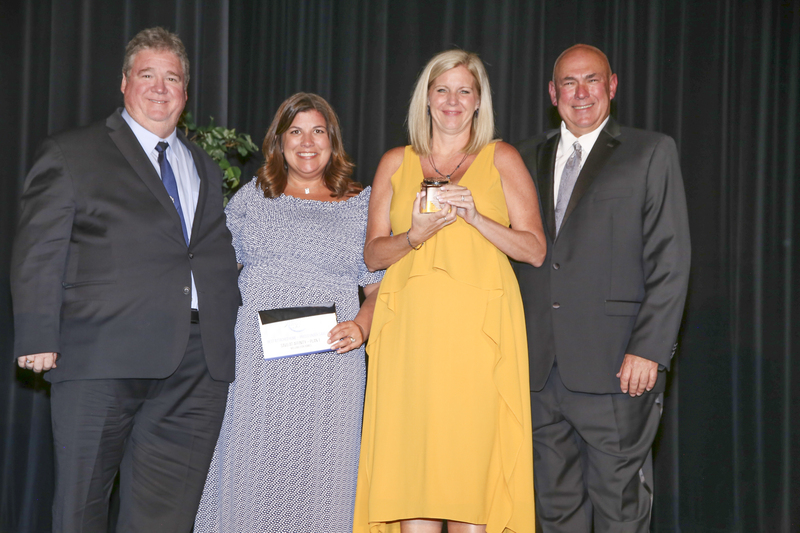 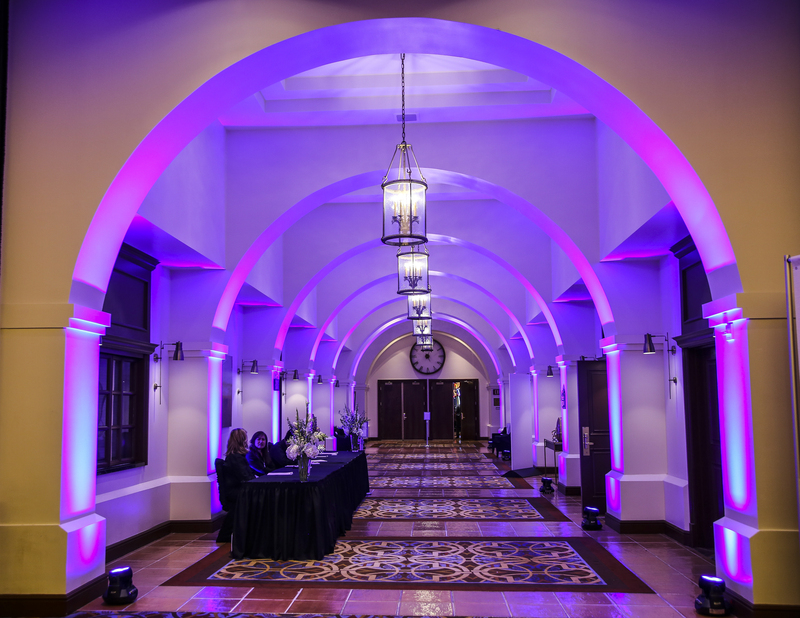 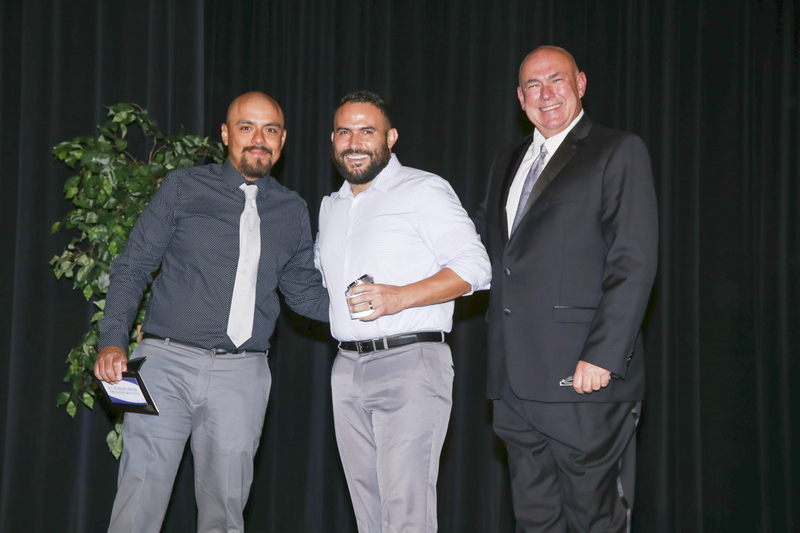 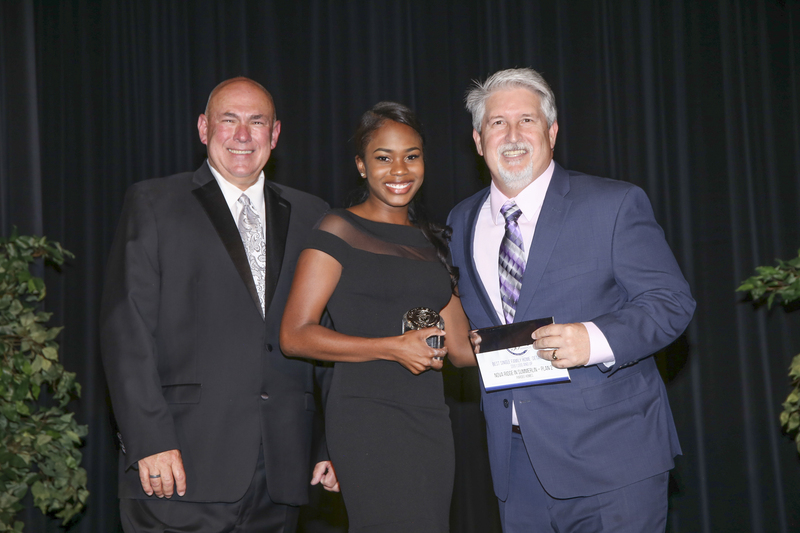 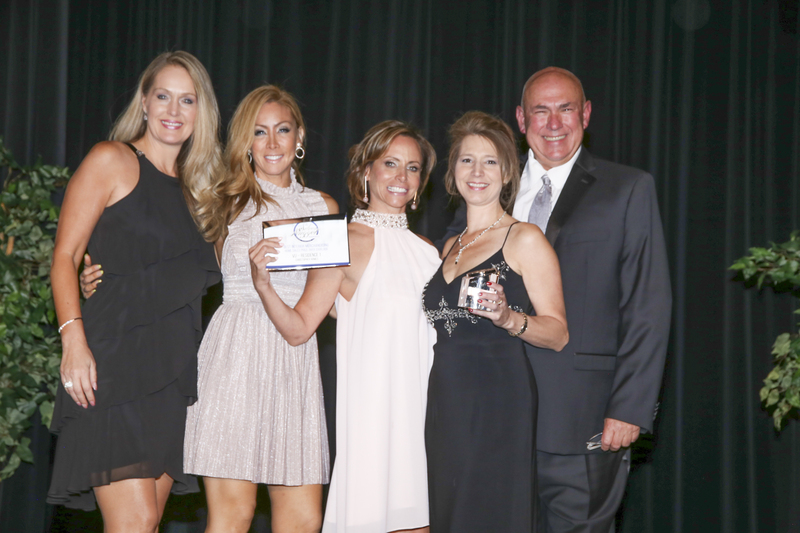 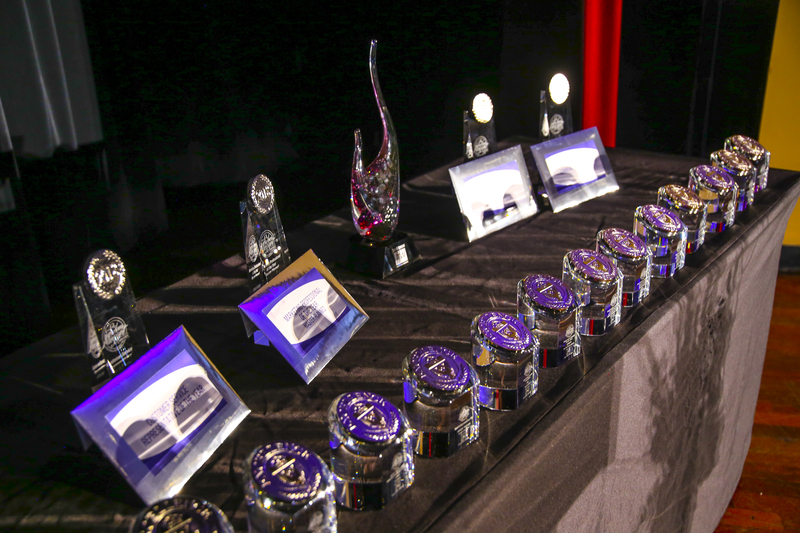 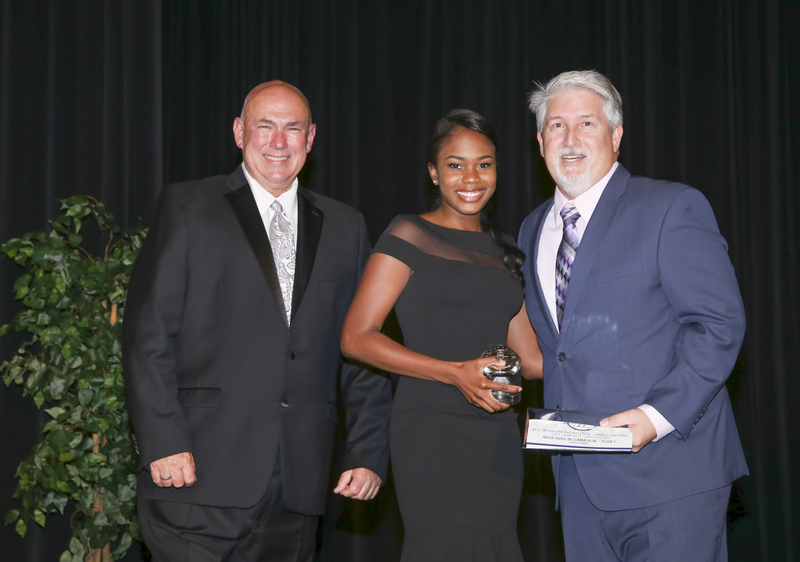 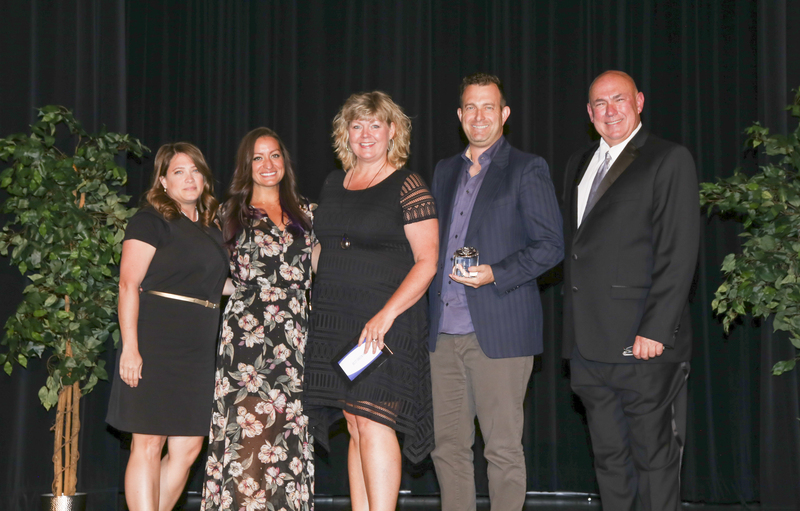 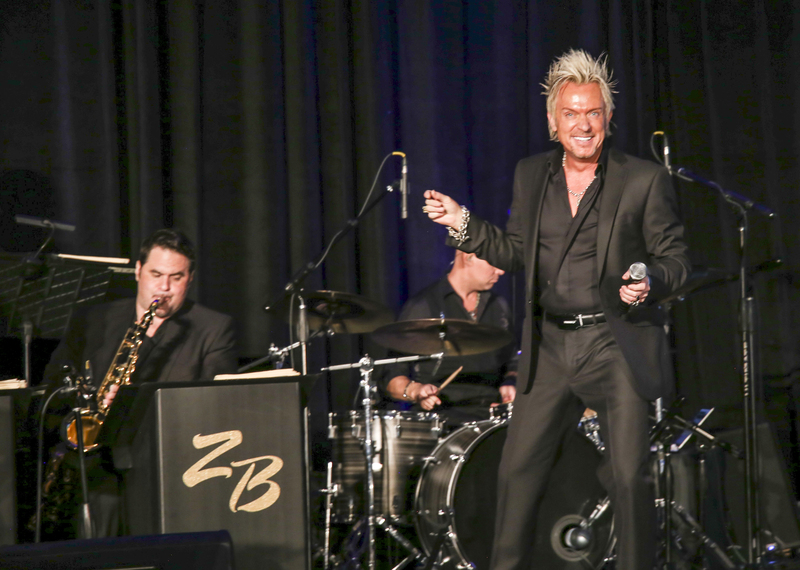 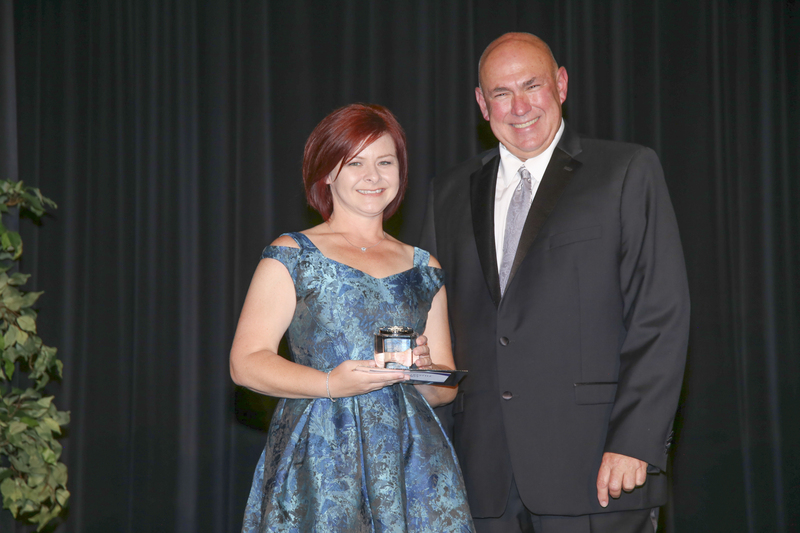 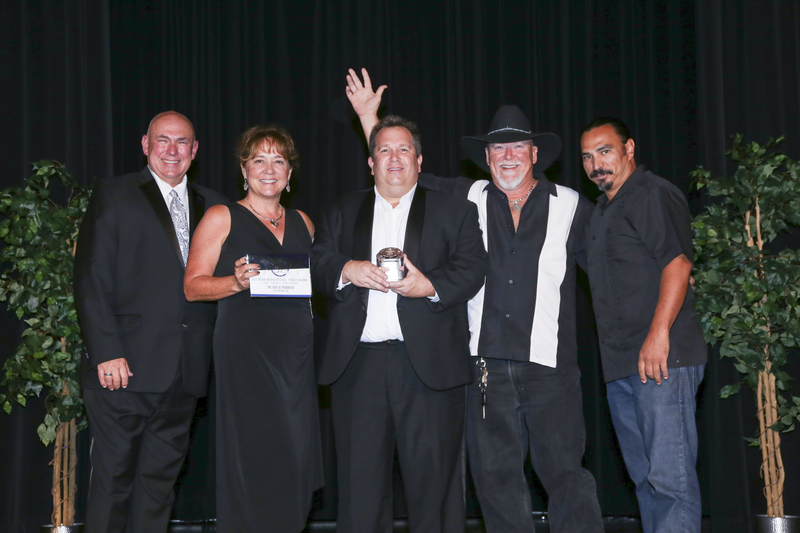 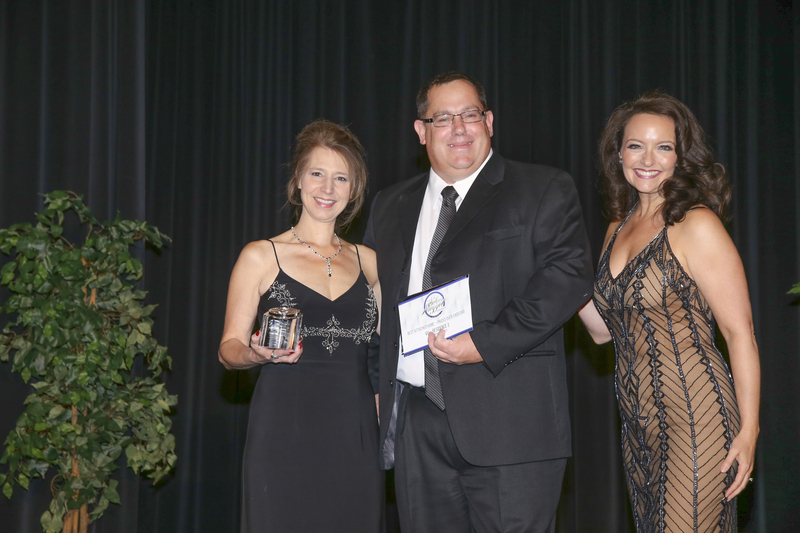 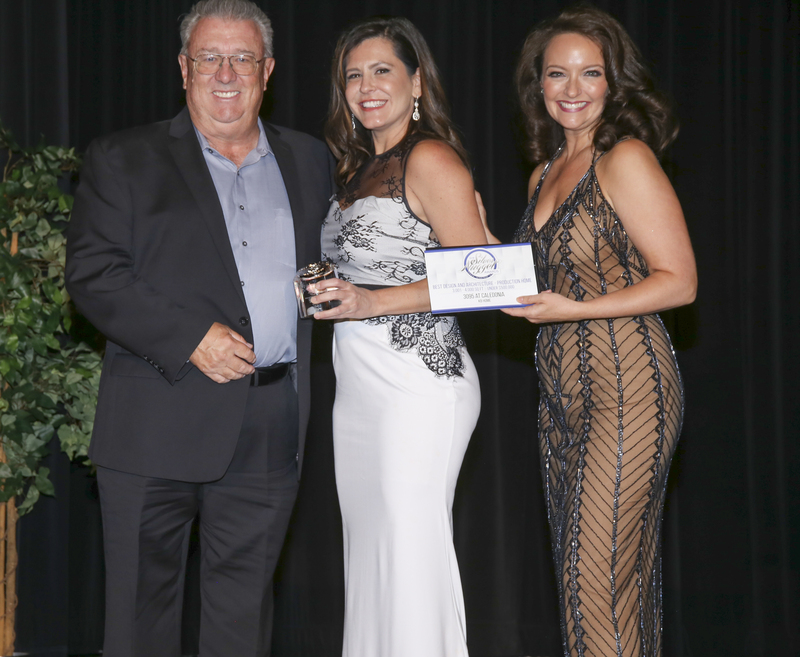 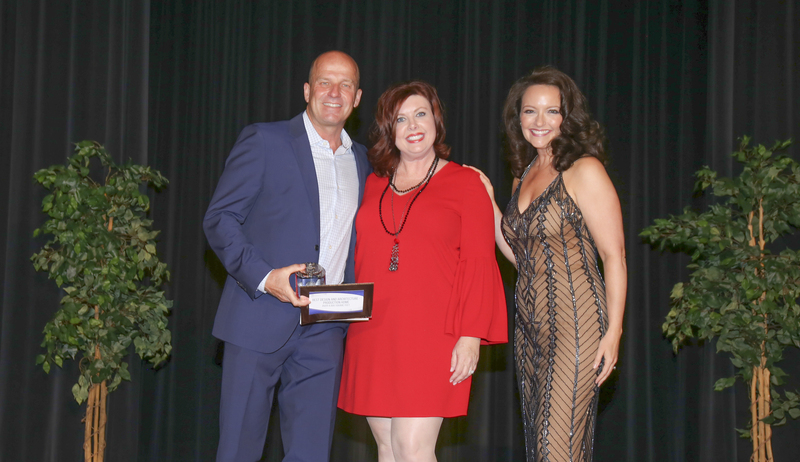 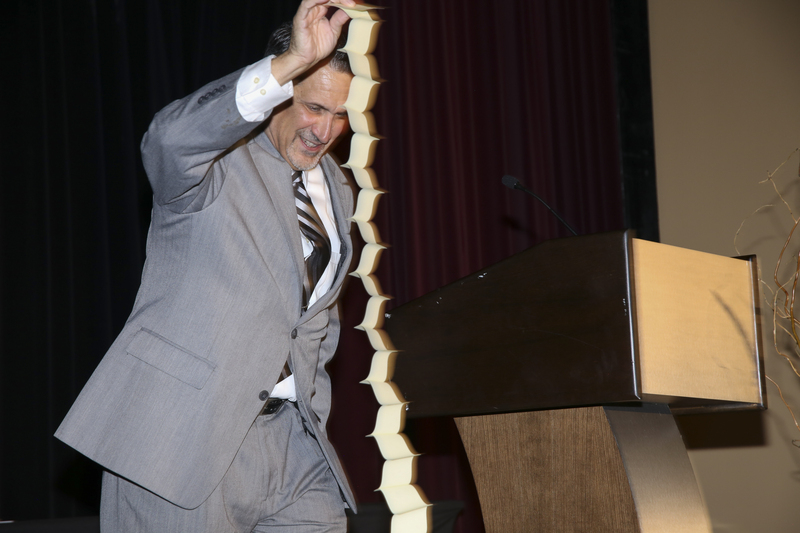 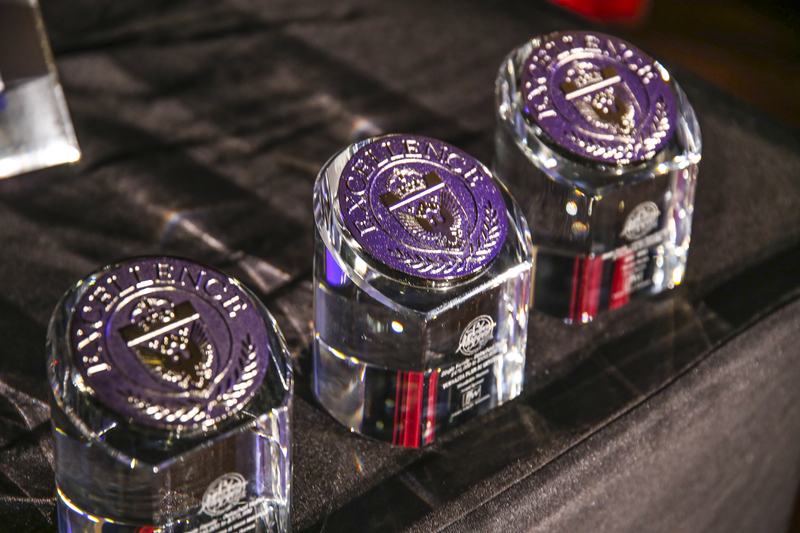 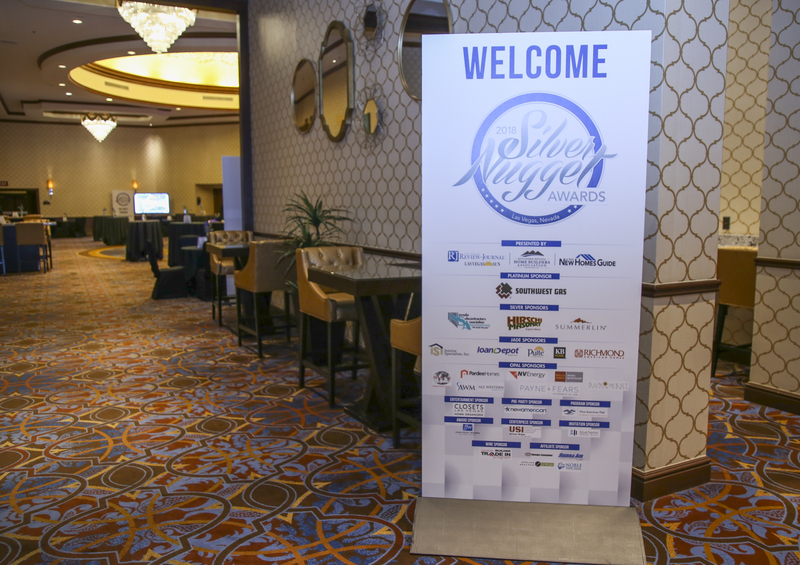 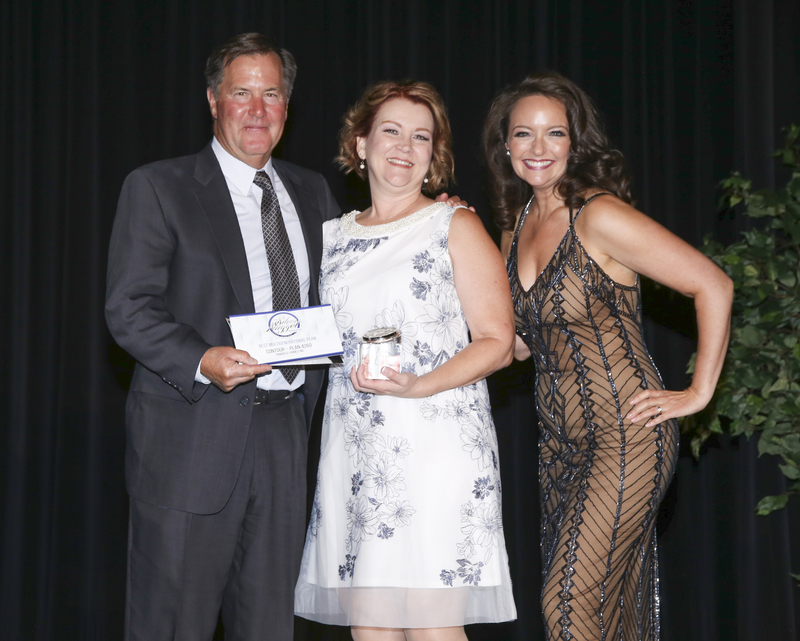 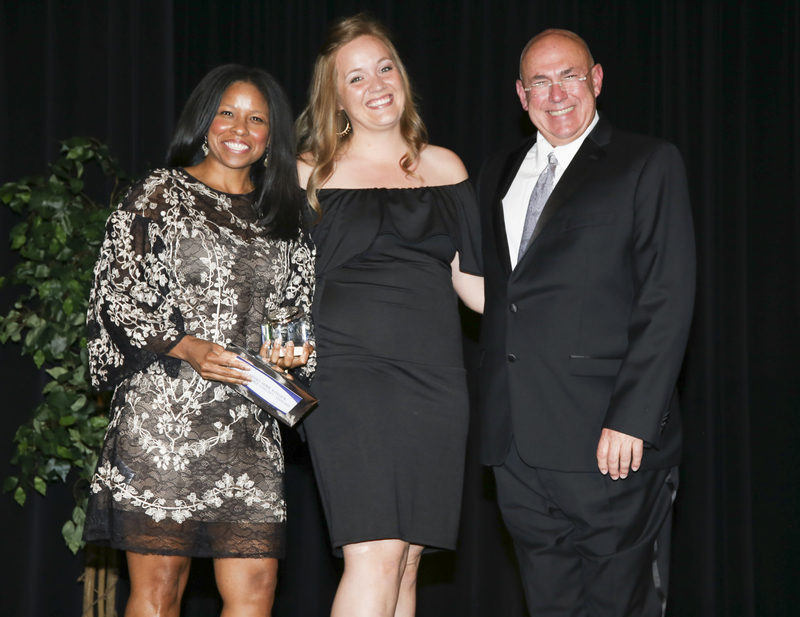 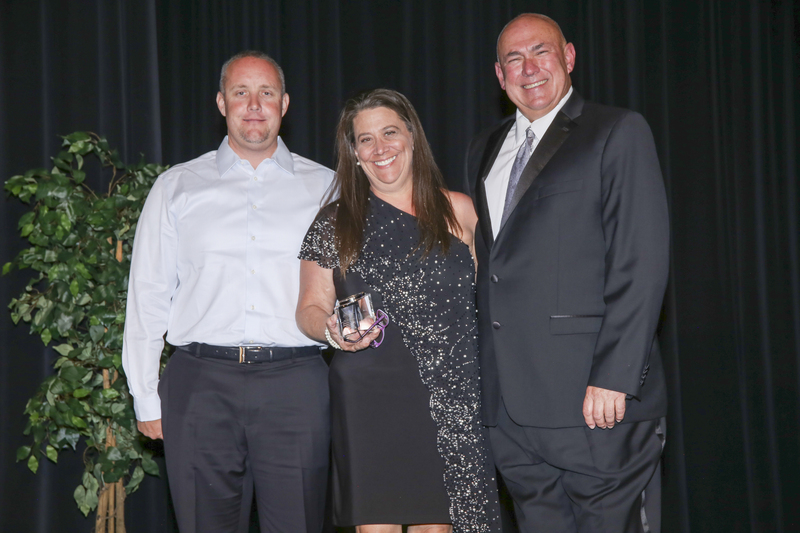 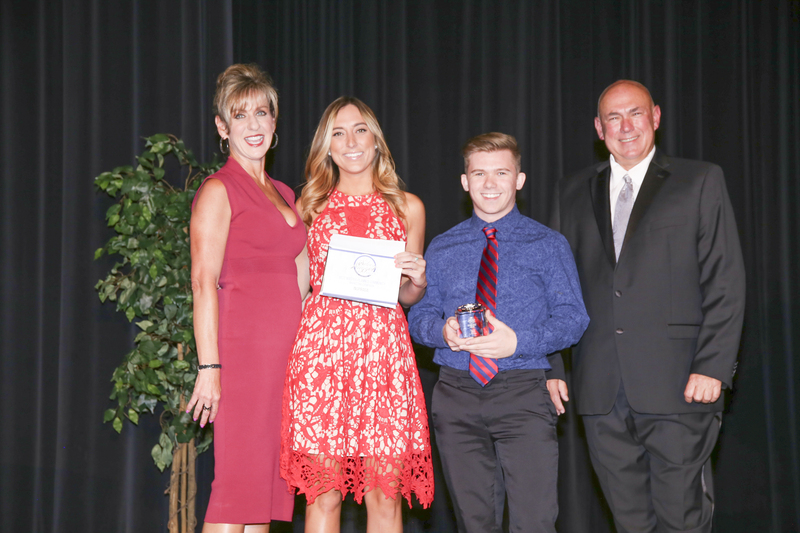 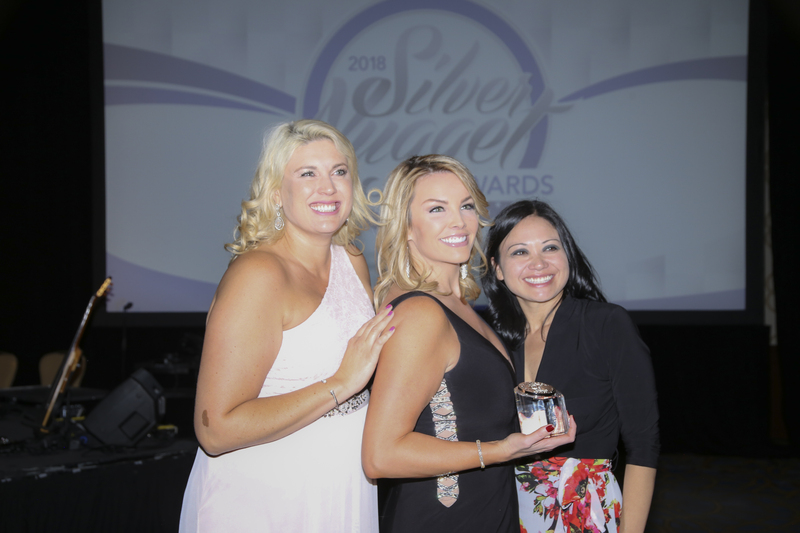 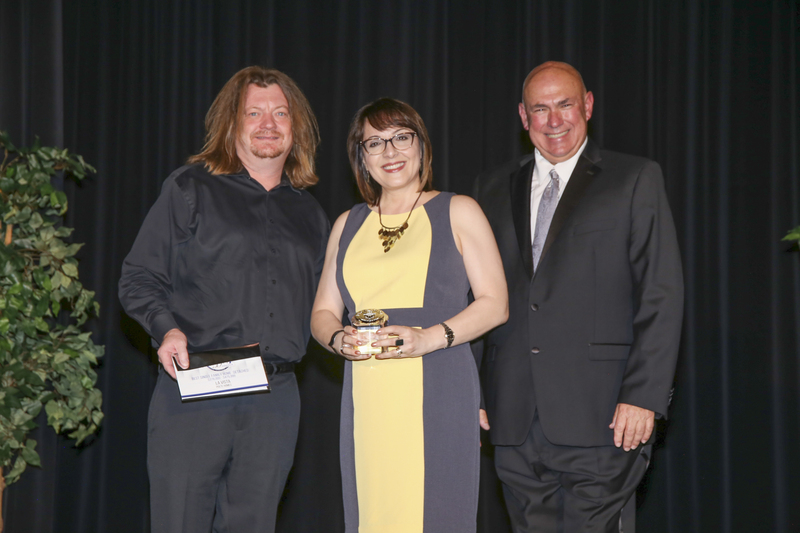 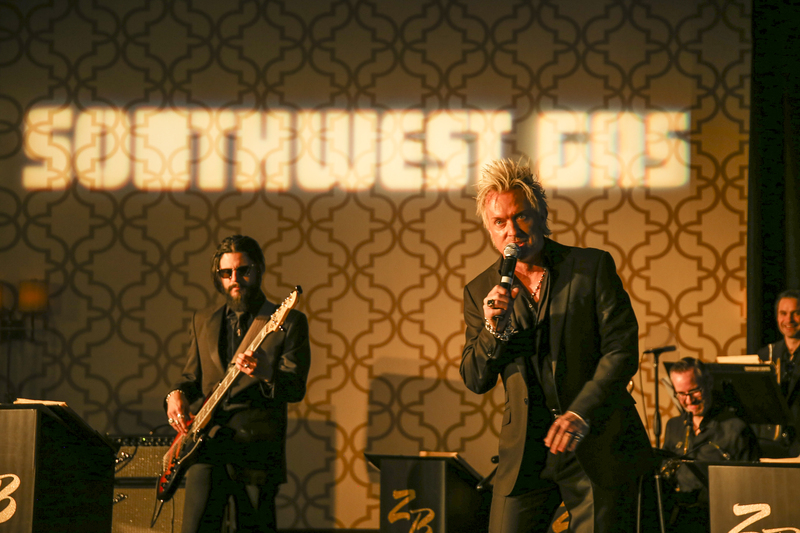 The 2019 Silver Nugget Awards gala is scheduled for the evening of Saturday, June 22 at the Red Rock Hotel and Casino in Summerlin. 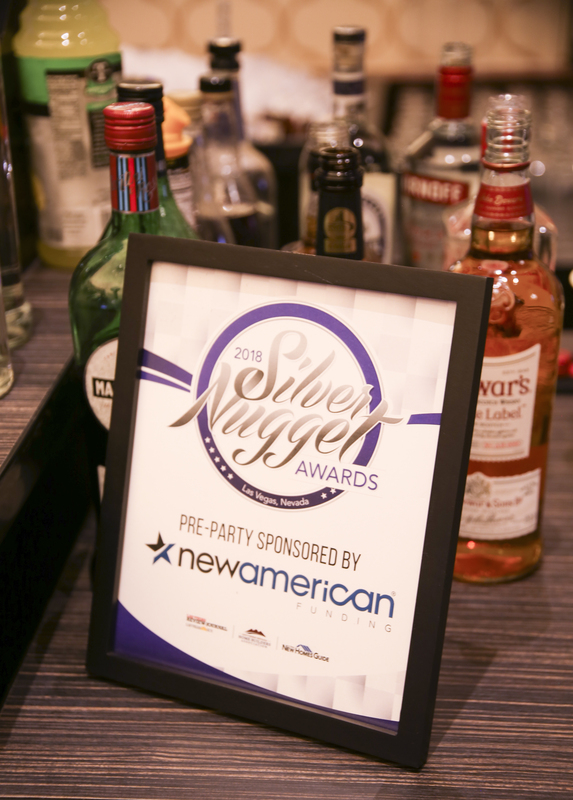 For more information about this program, contact Holly Nostro at holly@snhba.com. 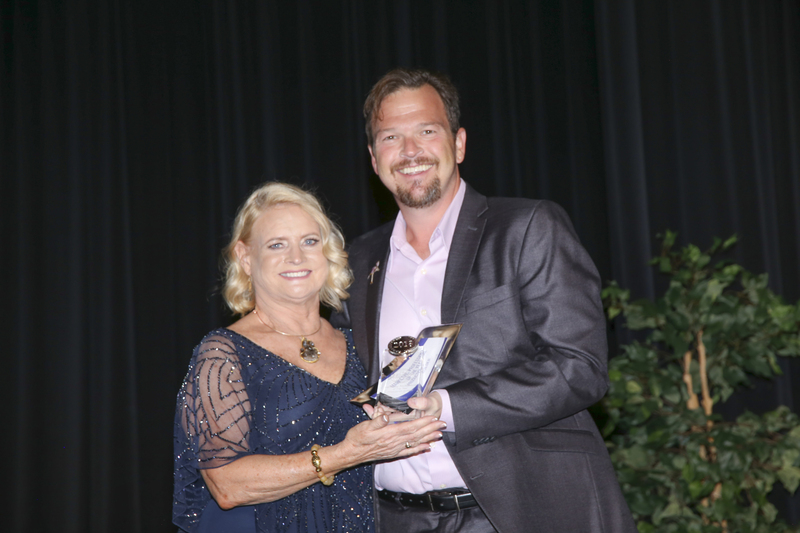 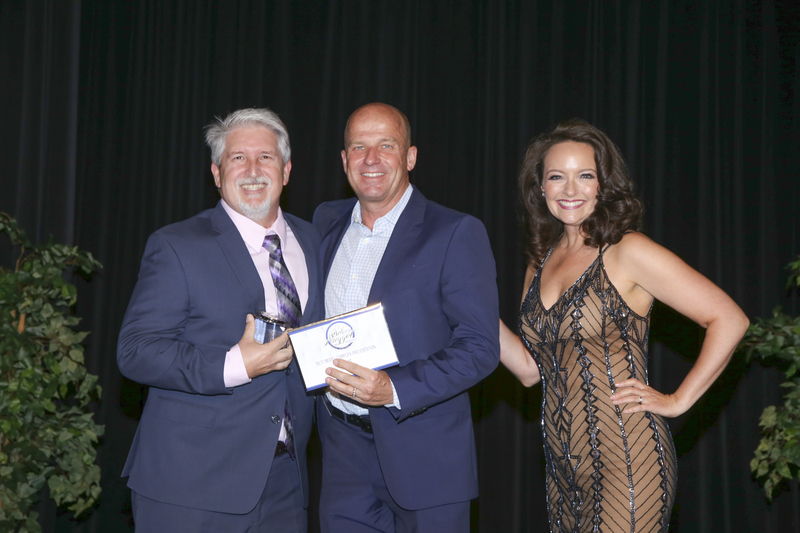 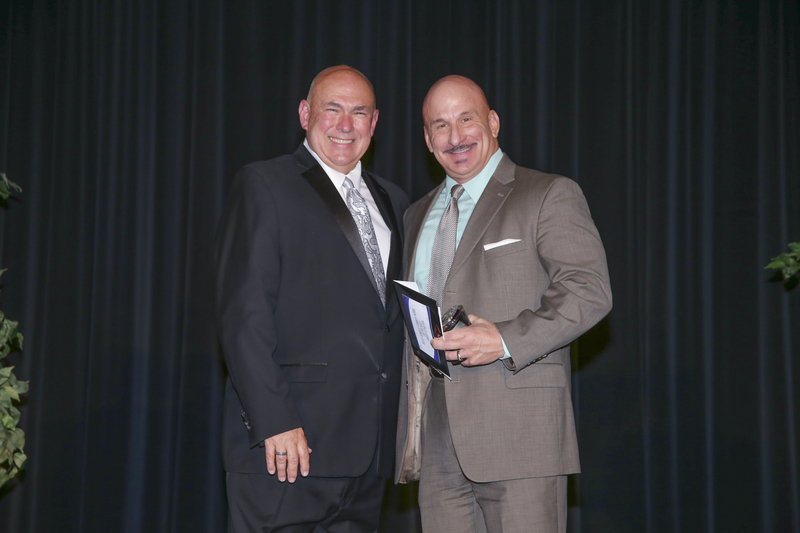 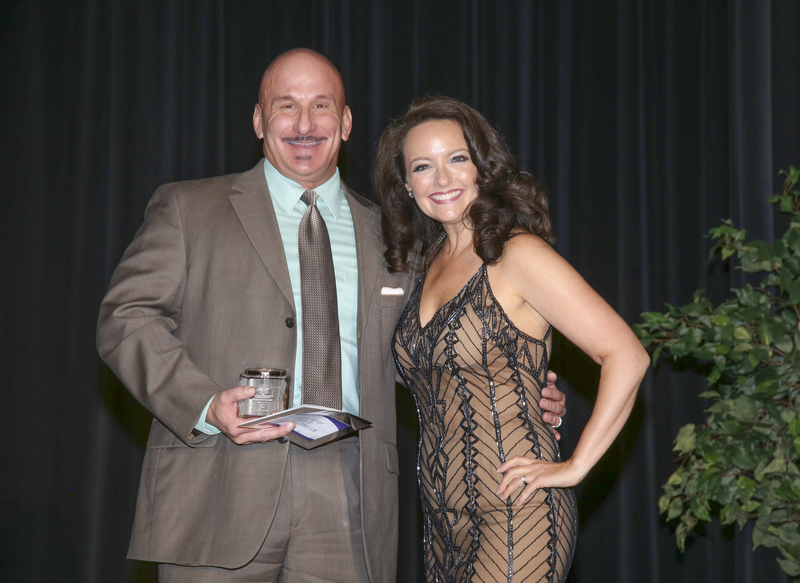 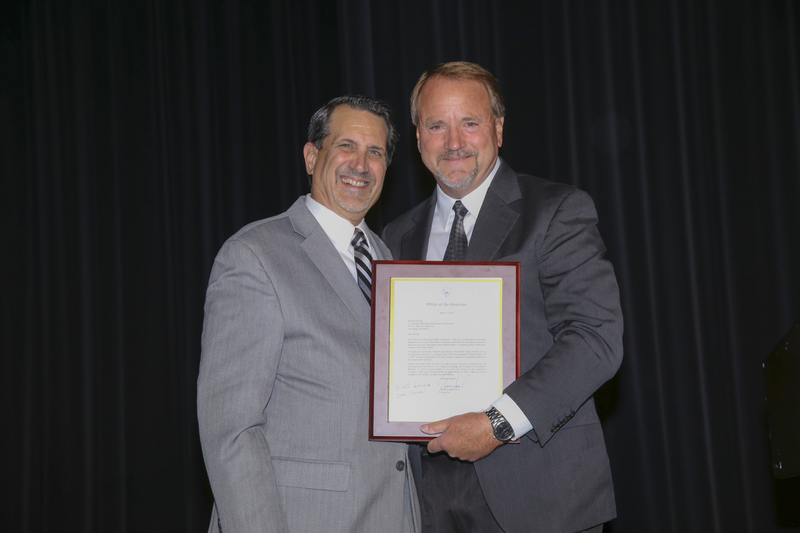 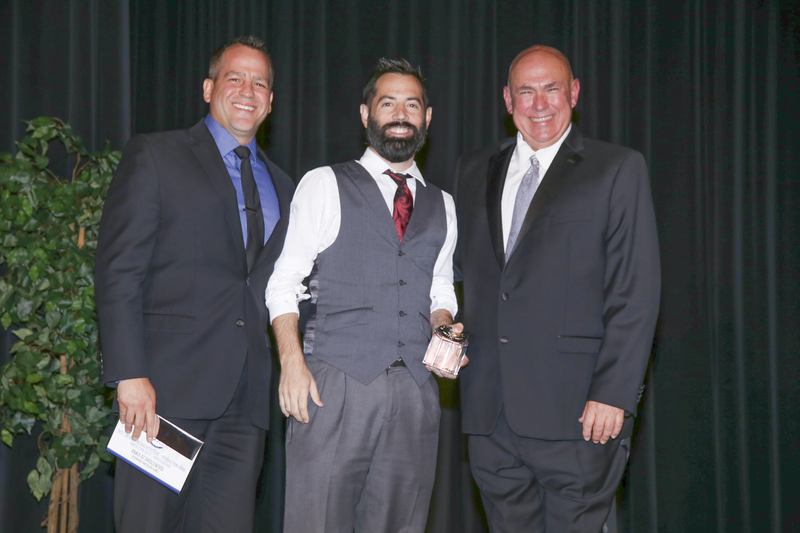 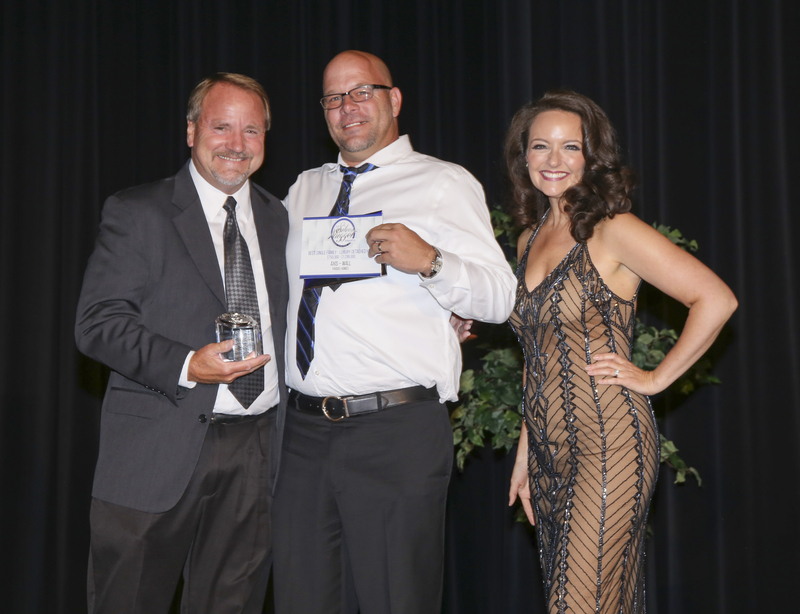 Pictured here, 2017 Silver Awards’ emcee John Huck of KVVU-Fox5 TV congratulates Daniel Coletti, principal of Sun West Custom Homes, which won the “Home of the Year” award for the builder’s “Waters Edge” home in the master-planned community of McDonald Highlands.